Kid's ice skates for use with their own shoes or winter boots. 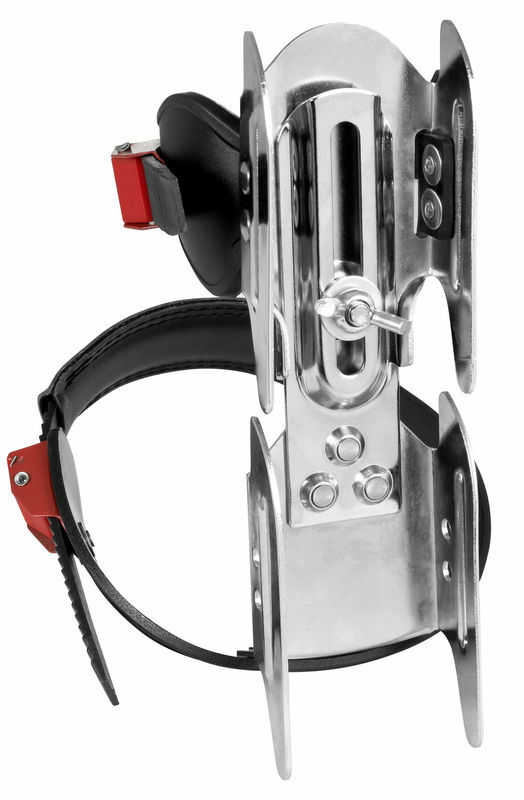 Very easy to use and with this model you get an extra wide blade space for added stability. 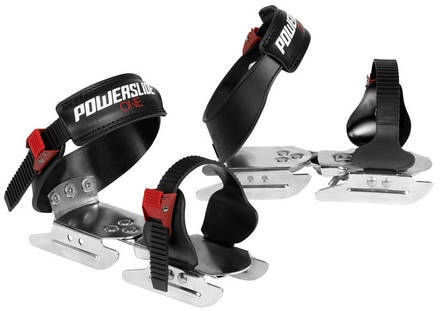 These children's ice skates are ideal for your child's first-time ice skating experience thanks to the stable twin-blade construction. 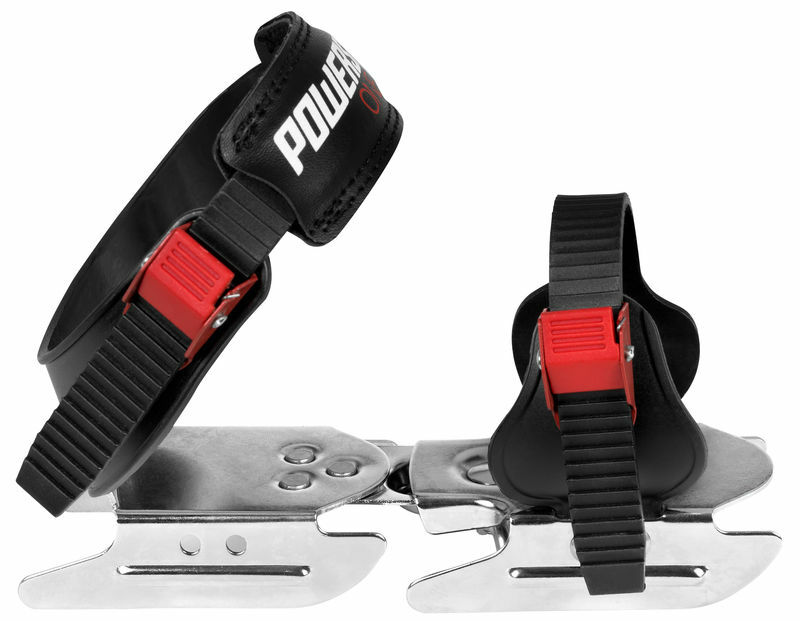 The buckle straps are a bit short, which can restrict the compatibility with larger shoes. This model cannot be sharpened by Skatepro. The effect if attempted to sharpen will be minimal because both blades on one skate always have a 90 degrees contact with the ice, and since you are never in a different angle a sharper blade does not change grip. Great product and very fast service. My son can use is easily. he is still trying to use it for ice skating.